Emerick Associates: Cohoes, New York, providing pumping solutions to industrial, commercial and municipal clients since 1968. – Located near the junction of the Mohawk and Hudson Rivers in rural upstate New York, the company continues today as a leading distributor of pumps, related accessories and services. 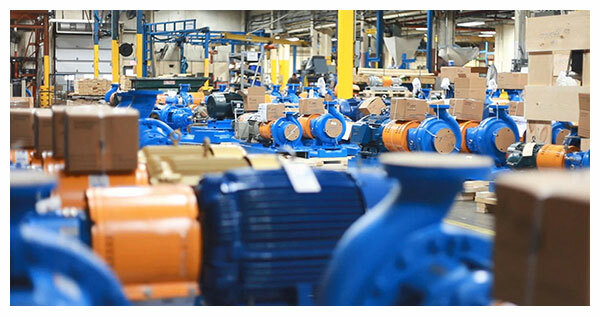 equipment whether you are an industrial, OEM, commercial or municipal customer. 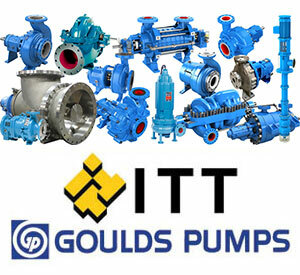 and cost savings that our pump expertise continues to provide customers by contacting us today. & Distributor Products for over 50 Years! Let us help you with your upgrade, replacement or repair needs.